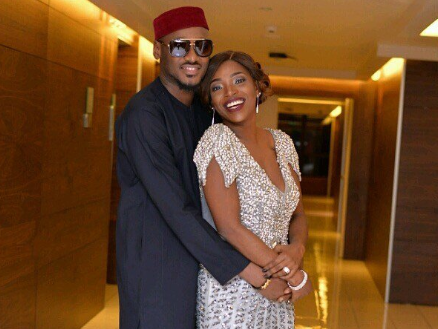 It appears the marriage of Legendary Nigerian singer 2face Idibia and Annie might be in crisis. The singer this morning shared some tweets that raised eyebrows about his 6-year-old marriage to Annie. ''I'm sorry to say that I have fucked up so much. I have fucked up as a role model as father and as a husband. annie im sorry. i know u tried your best''.